Our main goal at Siimpler Roofing is to provide the best roof system money can buy, with the least amount of money out of pocket for our customers. It's really that simple. 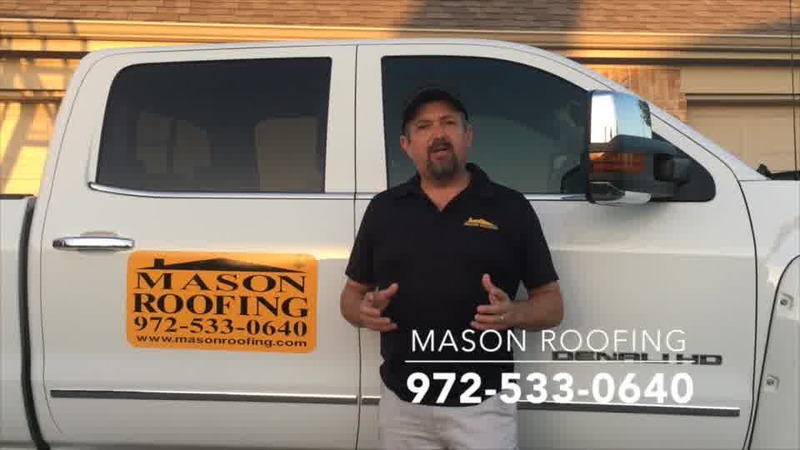 There is no doubt that finding the best roofing contractor in Rockwall, Tx can be a confusing and time consuming business. Then tack on the headaches of contracting other people to handle any other damages you may have to your home. Who do you call for those damages? We know that you are busy with your own business, raising your family, and fulfilling your responsibilities. The last thing you need is to deal with all of the details of home repair. At iSimpler roofing, we can handle all of your contracting needs. Let us come out and give you a free storm roof damage from hail assessment . Hail and severe storm damage rarely stop at your roof. We can be your full service general contractor via our parent company. With just one call we can take care of repairing your home from any damage sustained from our recent, crazy Texas storms. We can contract repairs so you don't have to! We want to make your life easier while providing the highest quality results that you will love! That includes helping you deal with your insurance company. We understand the whole insurance claim process, and have great working relationships with local insurance companies. We will meet with your insurance adjuster and assist you with the insurance claim process. Most of the time, we can put a high quality new roof on your home with little to no out of pocket expense to you. We have been in the business of serving our customers with integrity since 1999. We have been entrusted with the privilege of repairing thousands of roofs in the DFW Metroplex, Austin, and Houston areas. Our solid history of installing superior roofs using the highest quality and materials, along with our proven process, have given us many repeat customers who give us great referrals. We have built our business on a job well done. You can be certain that you will receive the highest quality service, every single time. Included with every job is our 5 year labor warranty. Just one more offering to give you peace of mind. Give us a call today, and let us show you why we are the best Rockwall roofers in town.